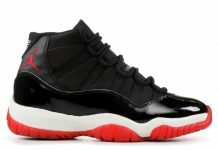 Ever since 2009, Jordan Brand has been rolling out Air Jordan 11’s for the Holiday season which makes sense due to overwhelming hype and who doesn’t want an XI for Christmas? With all of the 11’s that have released in recent years, You would think that JB would put some extra coal in the engines to produce more pairs than usual and that is exactly what they did. 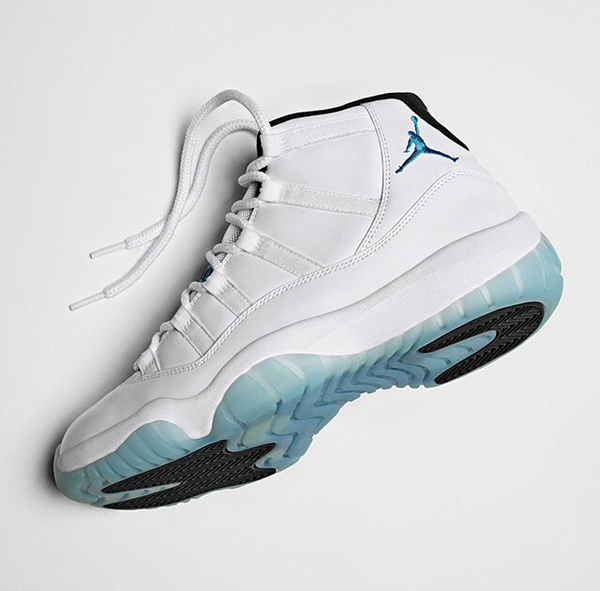 Jordan Brand sold almost a half a million units of the Air Jordan 11 “Legend Blue” last week, grossing about $80 million according to SportsScanInfo. That’s a lot of pairs and a lot of money. 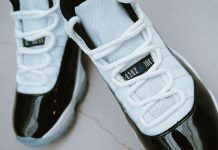 Since every OG Air Jordan 11 has already made their way into the hands of the masses, there’s really no Air Jordan 11 left…unless they retro the “Space Jam” Again. So, Which Holiday Air Jordan would you like to see next year? A New line up or a continuation of the 11? Start over again with the Space Jams but all Re – Mastered, and WAY MORE difficult to get . make a new color 11..or give us a P.E.